Journalist Ozment uses her own family’s story as the jumping off point for an engaging and well-researched look at secular humanism and the ways the nonreligious fill their need for belonging, moral guidance and meaning. With 20% of all adults (and over 30% of millennials) identifying as religiously unaffiliated, it’s increasingly useful to consider how a large swatch of America approaches ethics, culture, community, and ritual. 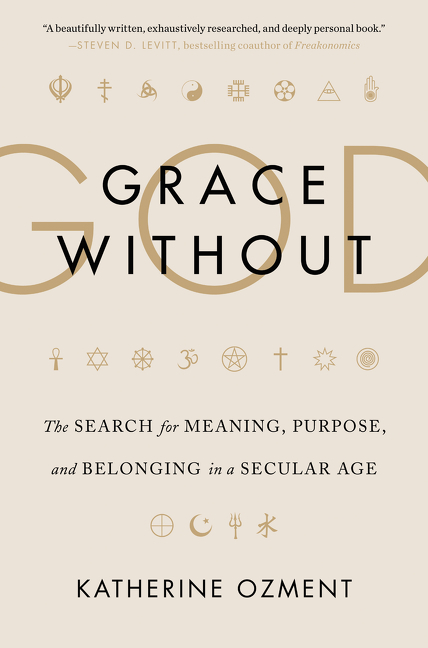 Grace Without God: The Search for Meaning, Purpose, and Belonging in a Secular Age (9780062305114) by Katherine Ozment. 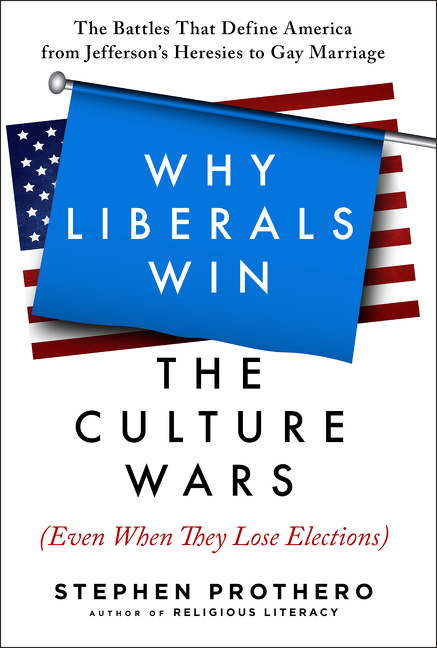 $25.99 hardcover. 6/21/16 on sale. Fans of Anne Lamott and Barbara Brown Taylor will likely enjoy this engaging read about the metaphors and images we might use to make God feel more personally real. 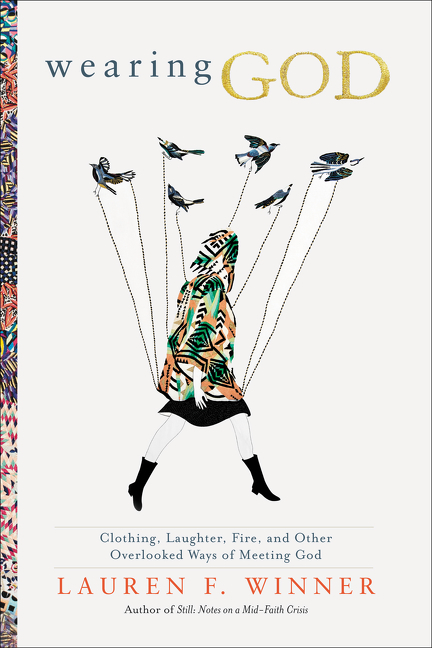 Wearing God: Clothing, Laughter, Fire, and Other Overlooked Ways of Meeting God (9780061768125) by Lauren F. Winner. 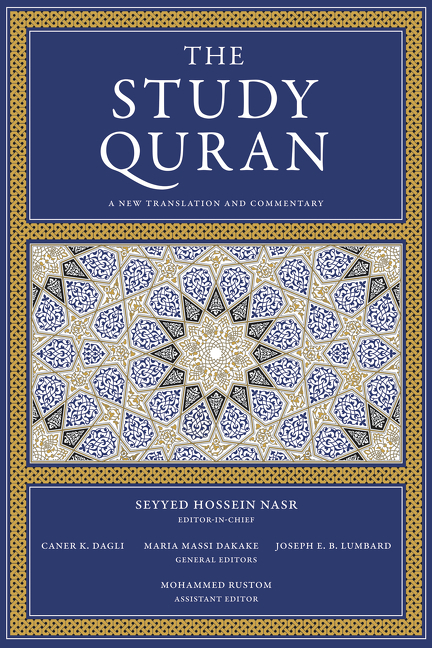 $24.99 hardcover. 3/31/15 on sale.